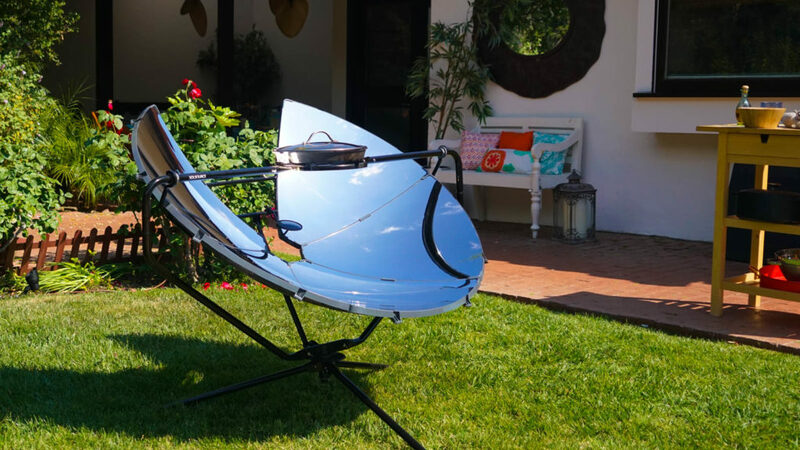 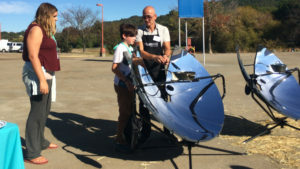 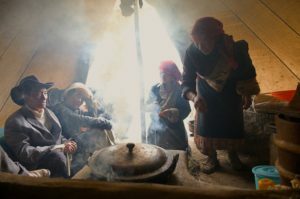 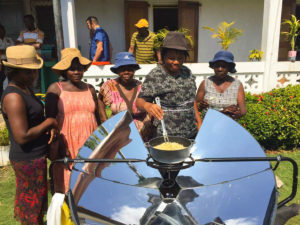 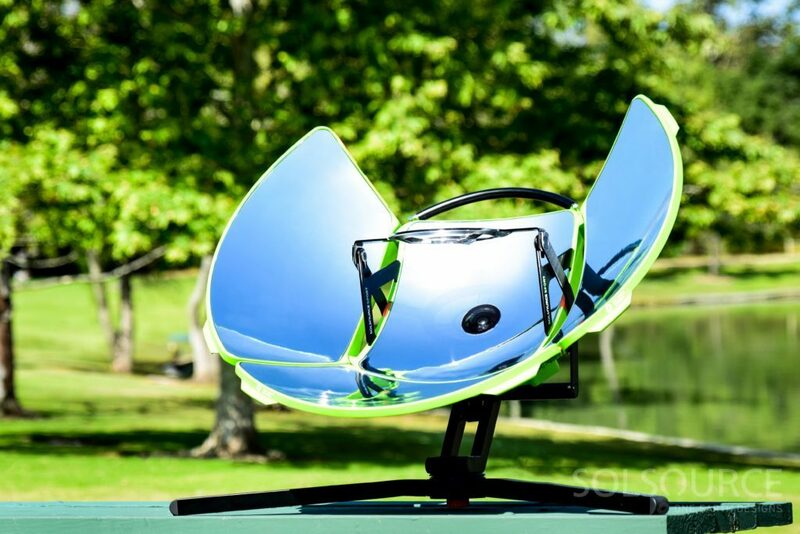 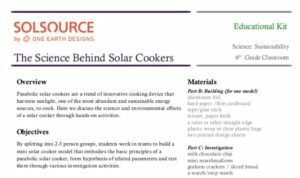 Cooking with SolSource turns sunlight into thermal energy directly. 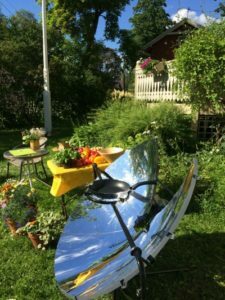 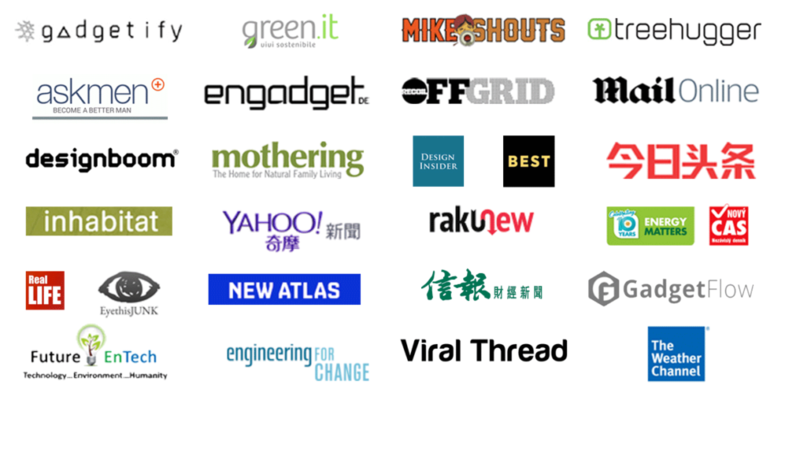 Whether you aspire to live completely off-grid, want greater self reliance, or use sustainable energy, SolSource helps you push the boundaries of off-grid living. 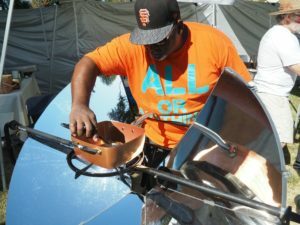 The Wranglerstar family lives off grid in the Pacific Northwest. 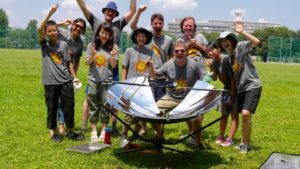 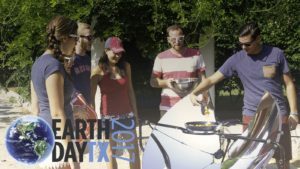 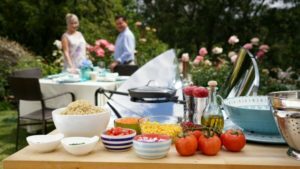 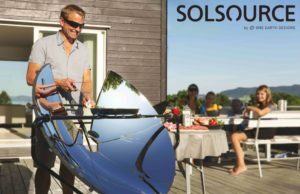 Watch them take the solar cooer SolSource Classic through its paces, from unpacking & setting up through to cooking a family meal.